Personal hygiene tips: Maintaining personal hygiene is not only important for looking appealing, it is also important for overall well-being of a person. Read here to know important personal hygiene tips you must follow every day. Health and hygiene go hand in hand. Without proper hygiene, you cannot live healthy living. Maintaining personal hygiene is not only important for looking appealing, it is also important for overall well-being of a person. To ward off illness, it is important to opt for personal grooming and personal hygiene. Apart from honing personal hygiene for your own self, it also affects the people and the environment around you. Bacteria, virus, fungi are all around. They are all waiting to counter you and enter your body. By keeping good personal hygiene practices, you can stay away from all these germs which further lead to a lot of diseases. Remember, good personal hygiene is the first step to good health! Living healthy is not very difficult. And to start off, all you need to do is including personal hygiene in your daily routine. You can never imagine the number of germs your hands carry. It is extremely important for you to keep your hands always clean. So, wash hands more often is an important personal hygiene tip. There are hygiene products like alcohol-based sanitizing gel, which can be kept handy for times when soap and water aren't available. Make sure you wash your hands after using the loo, throwing the garbage, coughing, sneezing, before making food and after eating it. One important personal hygiene tip is to bathe daily. Scrubbing your body with soaps or body wash helps removing dead cells from the skin. Regular bathing helps remove all the germs, dirt and sweat from your body. Even if you do not wish to wash your hair daily, wear a shower cap and wash your body every day. For stronger gums, you need to brush your teeth in between meals. 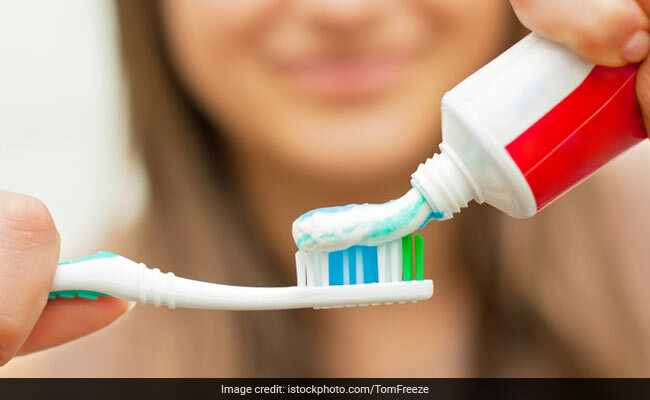 Brush your teeth regularly is an important personal hygiene tip to prevent gum diseases which can lead to other illness and result in further serious problems. Make sure you brush after eating sweets or acidic foods that cause tooth erosion. Flossing is also important for keeping your mouth clean and healthy, and is something which is recommended by all dentists. Using mouthwash is also an effective way to maintain oral hygiene. You probably have no idea how unhygienic long nails can be and how they can create problems in your healthy lifestyle. All the dirt and germs that accumulate in long nails is extremely unhealthy and harmful for you. Cutting nails regularly is an important personal hygiene tip for not just cleanliness purposes but also for preventing hangnails, breakage, and other potential damage to your nails. Even if you like keeping long nails, make sure you trim them regularly and clean the trapped dirt. For smelling fresh, an important personal hygiene tip is to use natural deodorant. To control excessive sweat, you can use an antiperspirant as well. 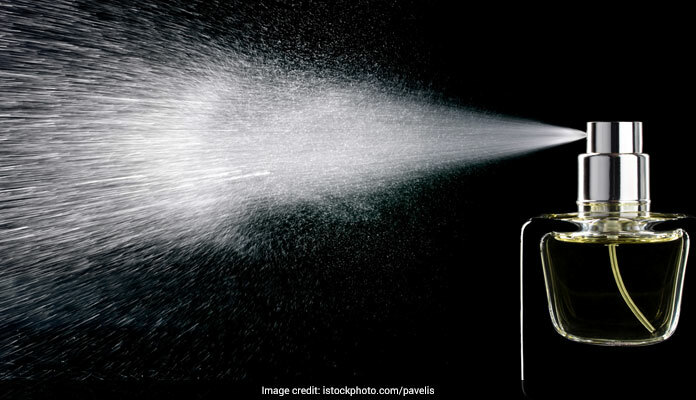 Deodorant covers up unpleasant body odour caused by sweat. To reduce potential health risks associated with conventional deodorants, consider using natural and aluminium-free deodorants. If you do not wish to use deodorant every day, you can opt for using it on the days you think you will sweat more. For long and beautiful hair, an important personal hygiene tip is wash your hair regularly. Massage oil for dry scalp and wash it with shampoo. Doctors mostly recommend shampooing twice or thrice a week, depending on your hair quality. Even if you prefer to keep your hair long, trimming helps you to get rid of split ends, and give an overall cleaner, healthier appearance. The skin of your face is more sensitive than any other part of your body. An important personal hygiene tip is to wash your face at least thrice a day. Choose your face cleanser or wash wisely according to your skin type and avoid products that have high alcohol content, as they can cause skin dryness. If you use makeup, use a makeup remover and make sure you remove all the makeup before going to sleep.